In our family Mother's Day and Father's day is purely about the kids crafting or choosing a present for us. We always find these the most special gifts and love seeing what the kids have done or chosen. Here are a few ideas for simple and affordable yet special Father's Day gifts. The printables and prints are great as they are instant download files, so you can get them straight away and also some special craft ideas for the kids. 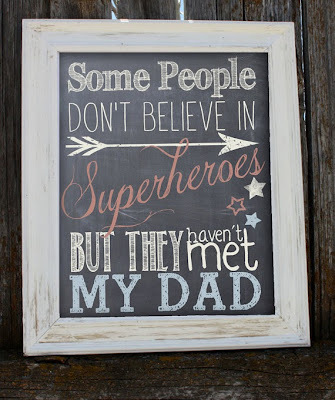 This is really sweet & I love the blackboard effect! Ever since I saw this going around on Facebook, I have loved it. So clever and unique. 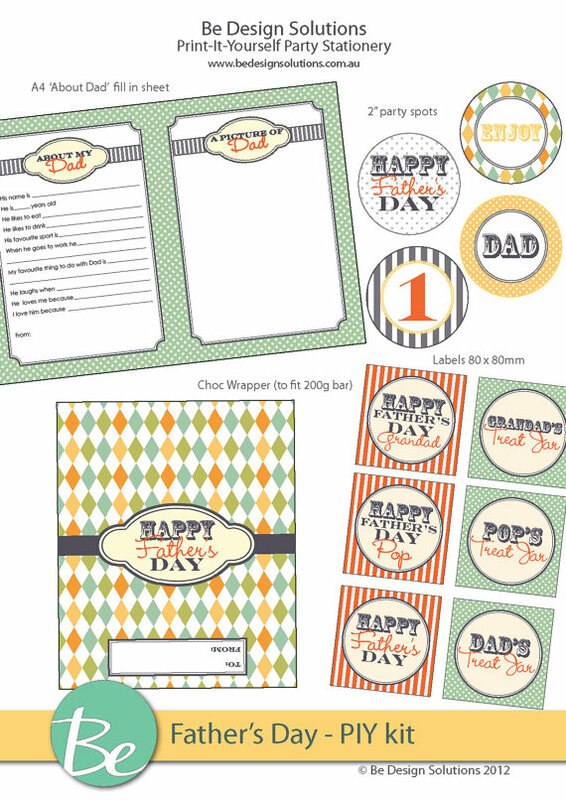 Father's Day Printable Package by Be Design Services I love the 'About my Dad' sheet, this would be cute for the kids to fill out. 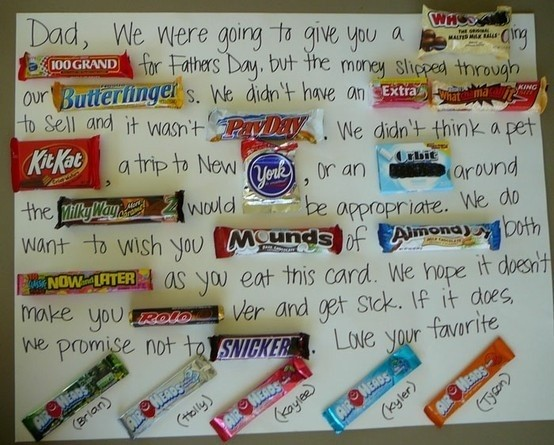 Simple way to fancy up your Father's Day. Love the colours. 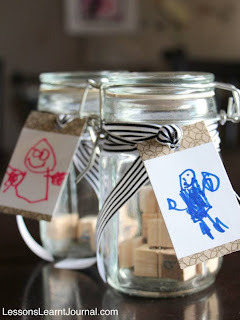 Instructions for this super cute craft here. 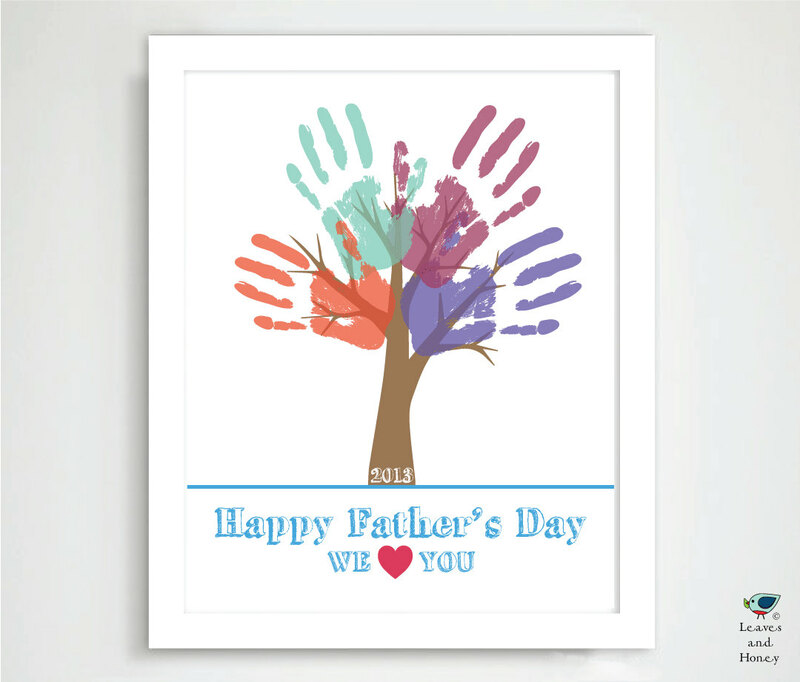 your children's hand prints with paint. 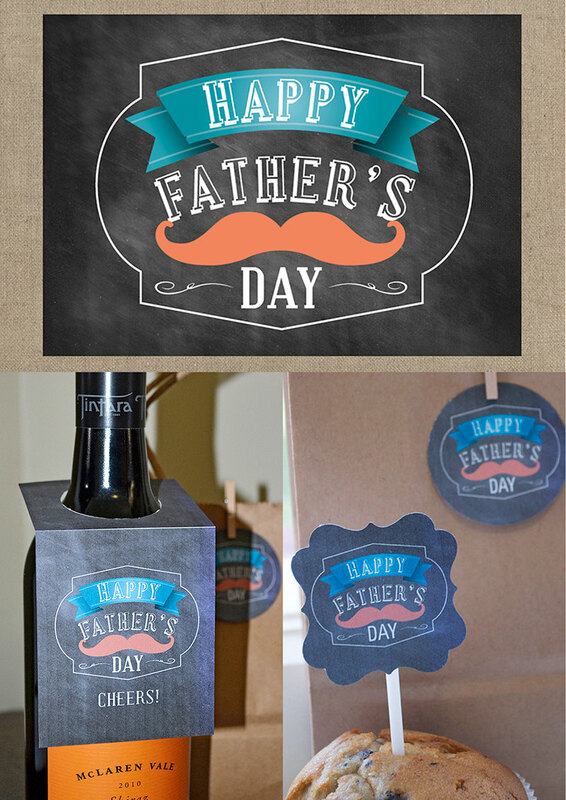 I hope these ideas have given you some inspiration for your Father's Day Gifts. 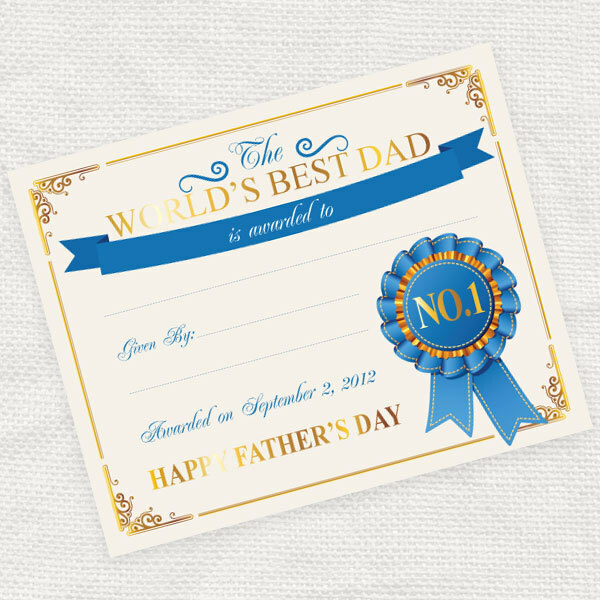 Wishing all the Dads, Granddads and other special men a very Happy Father's Day! Thanks for including my Father's Day superhero print in your round up of sweet ideas for Fathers Day! I really appreciate it! I love all of these great ideas, especially the candy bar card!